OPI Nail Polish, Don't Cry Over Spilled Milkshakes, NLG41, .50 fl. oz. 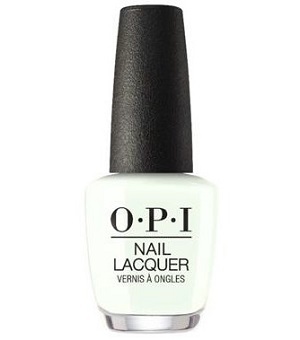 Opaque off-white creme nail color with very subtle hint of soft mint green tone.